Unfortunately, confidence is not a commodity that can be brought off the shelf. 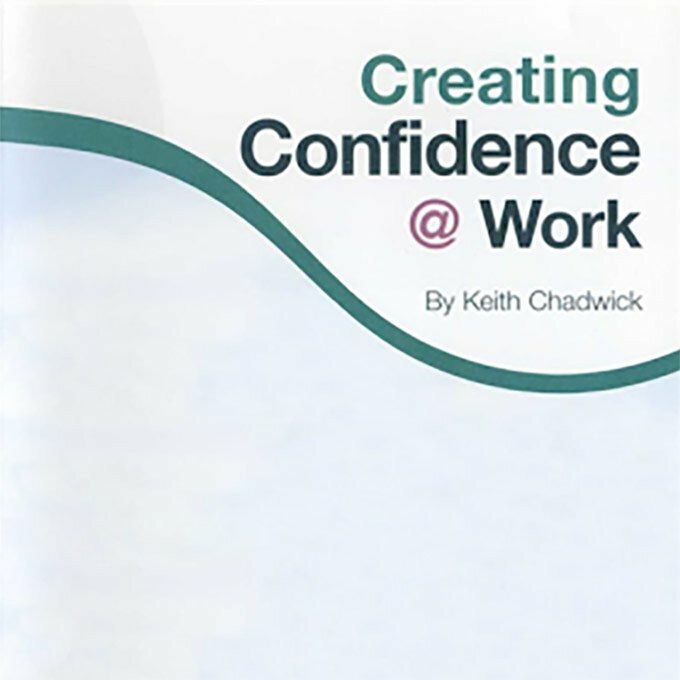 However, this Self-Help Audio CD aims to provide you with a range of skills and techniques to assist you in developing your inner confidence, and the ability to act, think and feel more confident at work. The Torbay & South Devon NHS Trust Foundation and Anxiety UK have come together to produce Calm Keys – a set of cards with support contacts, tips and advice for managing your anxiety, all in a handy mobile key fob.